Just hours after news spread that Bill Cosby settled the defamation lawsuit brought against him, Cosby’s spokesman says it’s all corruption. For those of Us just crawling out from under the rocks, Cosby is serving a three to 10 year prison sentence after 50+ women accused America’s Favorite Patriarch-turned-Pariah of sexual assault. In 2014 seven of those women then filed civil suit against Cosby, a suit we’re now being told was “settled” and the women pleased with the resolution. 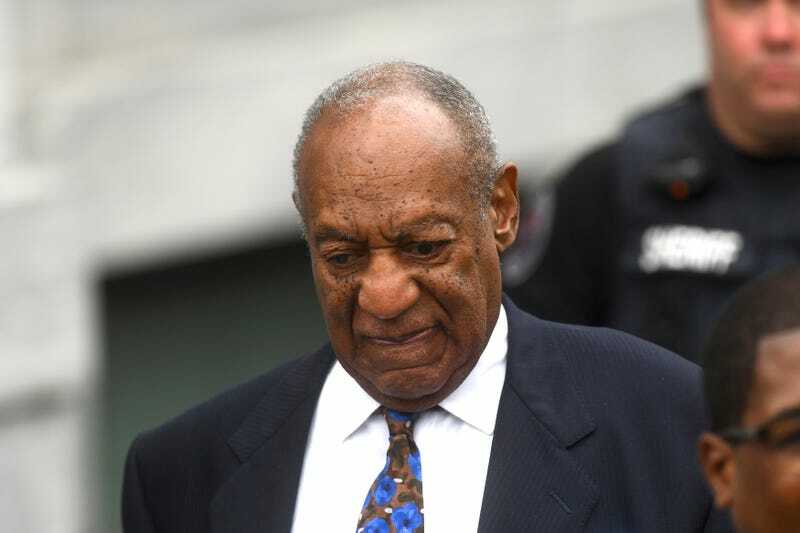 The terms weren’t released to the public, and on Friday Cosby’s official spokesperson, spoke out in opposition. Attorney Joe Cammarata, who represents the seven plaintiffs, declined comment citing settlement confidentiality. …has anyone heard a version of this before?